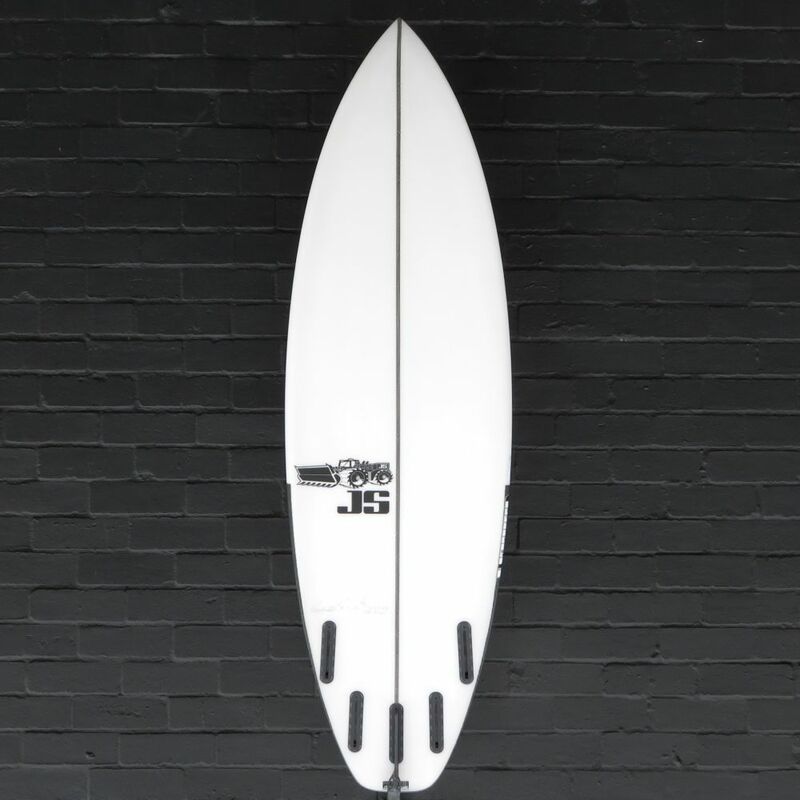 The brand new JS Industries Blak Box 3 is the latest update of the much loved design (SHOP NOW). It is now on our racks ready for Summer 2019 . 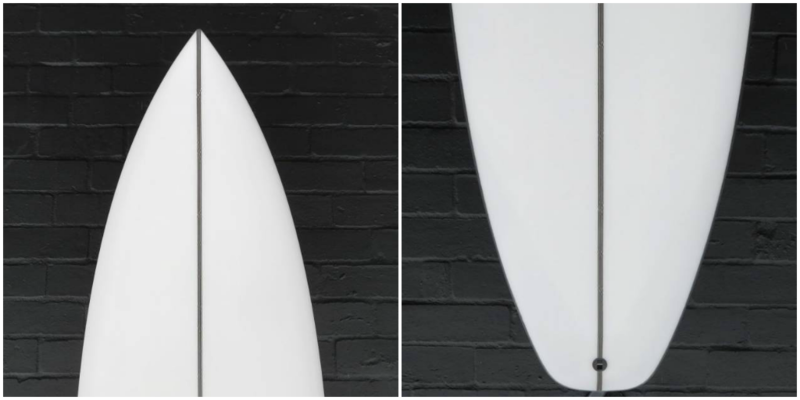 The Blak Box has been consistently one of JS’s most popular models since it’s first release close to a decade ago. The latest version further improves the fun you can have in less than ideal conditions. 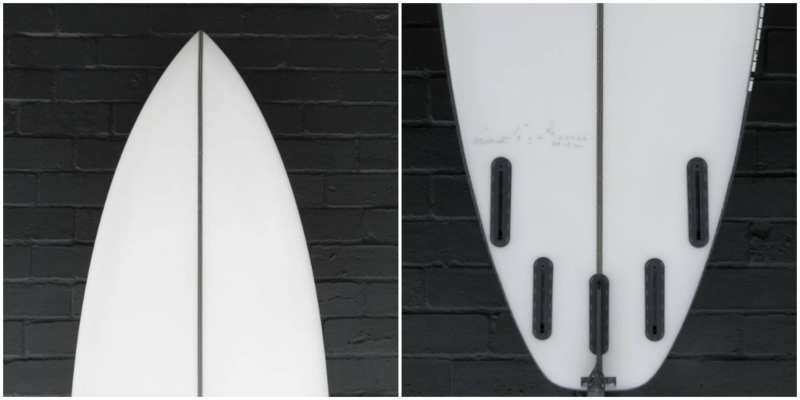 A design for small waves that allows the rider to seamlessly maintain a high performance approach. In this latest version, Jason Stevenson has tweaked the design to give it even better acceleration and glide. To achieve this, he has added extra surface area in the nose and a little more foam under the chest. The wide point has also been moved forward, creating a straighter, drivier outline through the back half of the board. The rocker is also a whisker flatter which adds to the speed, glide and drive of the design. To balance out this speedier shape and ensure you can still draw the tight arcs you need to on smaller wave faces, JS has adjusted the rails and concaves. 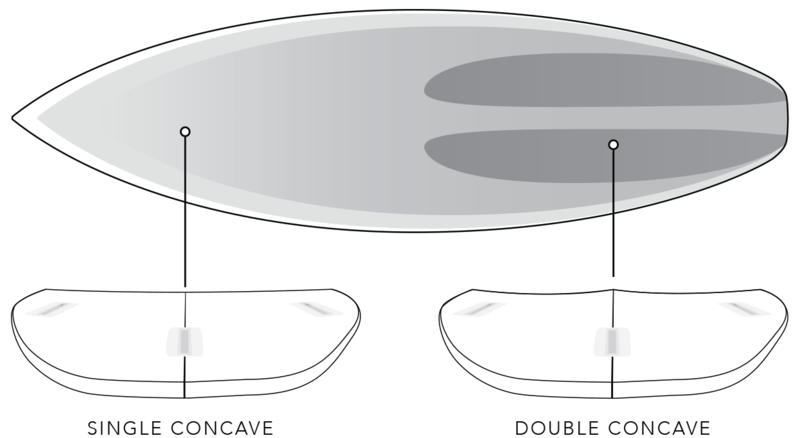 A single concave runs right through the nose splitting into a double concave in front of the fins. 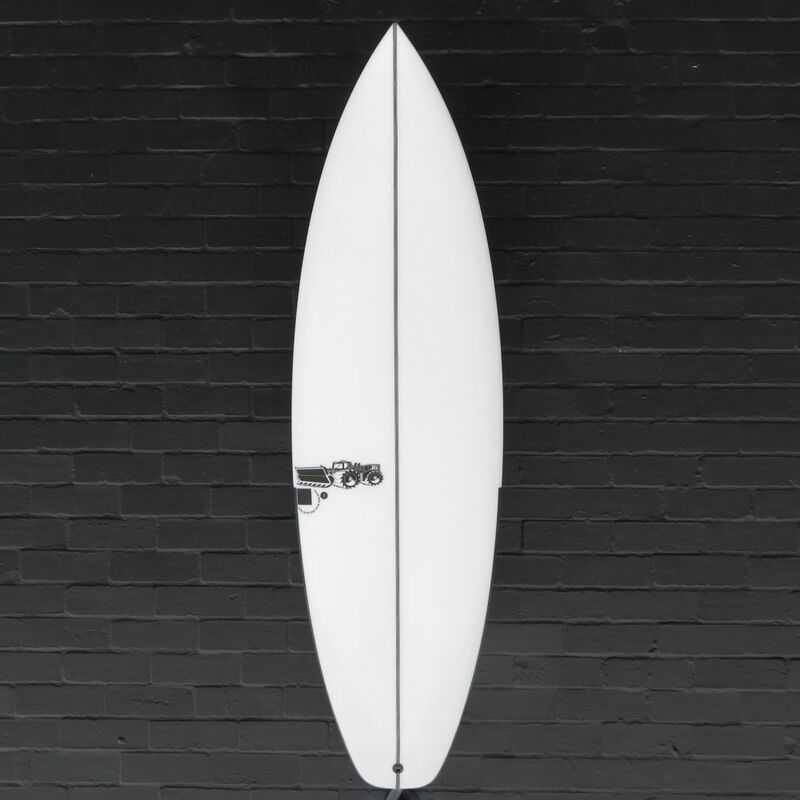 This design not only give you heaps of lift but also provides a smooth & easy transition over onto your rail – allowing you to pull the board around in nice tight arcs. Lower rails have been used in this update to complement the other changes. This lower rail makes it a little easier to bury and making sure you have a nice amount of sensitivity. 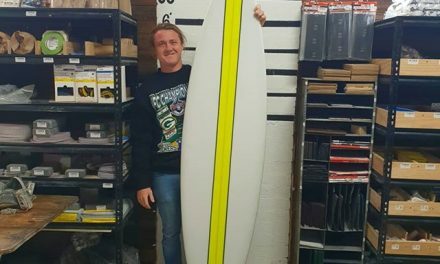 As you know, we don’t always get to surf ideal conditions, so having a board like this allows you to make the most of whatever windows you have to get in the ocean. 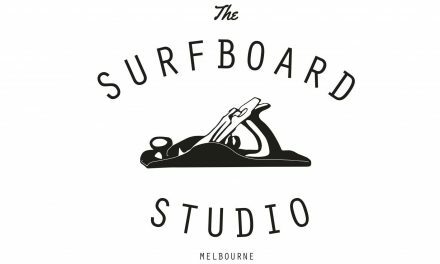 If you haven’t been getting in the water much – you should be able to pick up where you left-off relatively easily on a board like this. 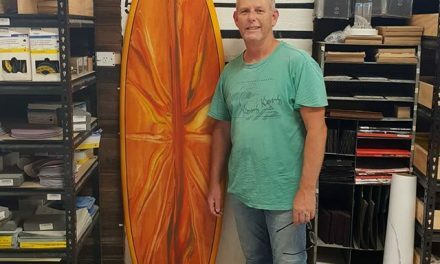 For those of you that usually ride proper HP shortboards, then this model will make a great groveller for weak, mushy waves. If you need something more forgiving or are less experienced/gifted ability-wise, then this model would make a nice user friendly all-rounder – essentially covering you in all but the more booming days. 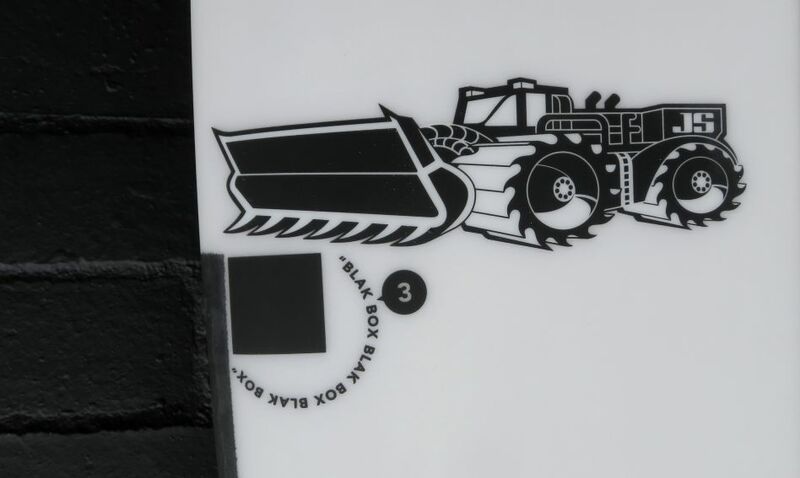 Blak Box III from JS INDUSTRIES on Vimeo.